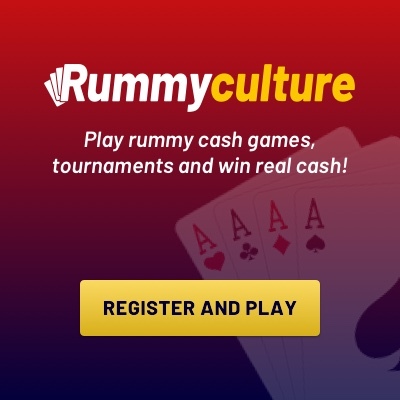 Offline Rummy vs Online Rummy: Which Is Better? Rummy is a great game to play. It is exciting, you can earn a lot of money playing it and, above all, it is convenient. Until not too long ago, rummy could only be played physically with cards. However, today the game can be played on a phone, tablet, laptop and PC. While some people still prefer to play rummy the old-fashioned way, most appreciate the ease and convenience of playing the game online. However, both methods of playing the game, online and offline, each have their fair share of plus points. If you are confused about where to play rummy, this article should make it easier for you to choose a way that suits your preferences. 1. Rummy Online games are accessible 24/7 and it is highly likely that you’ll get a partner to play at almost anytime of the day. 2. In online rummy, you can choose to play with players having the same skill set as you. Doing this gives you a high chance of winning and the game is more competitive. 3. 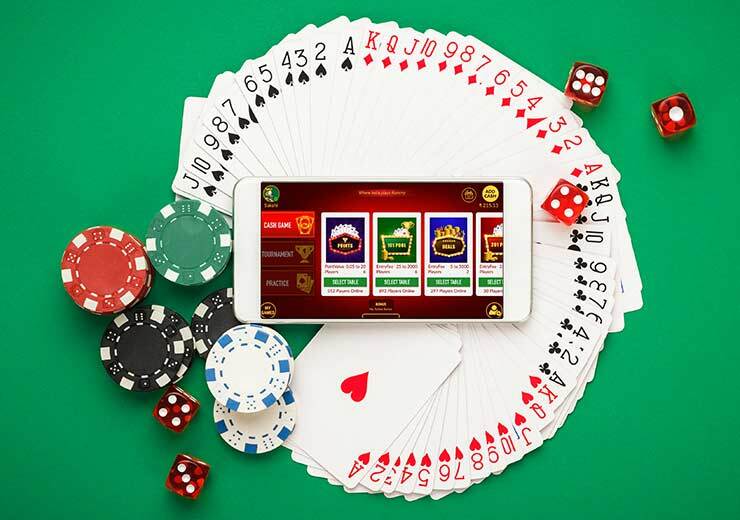 A huge benefit of playing rummy online is that the website and the app rummy version both have social media connectivity. You can add your friends to a game and even brag about the results online. 1. 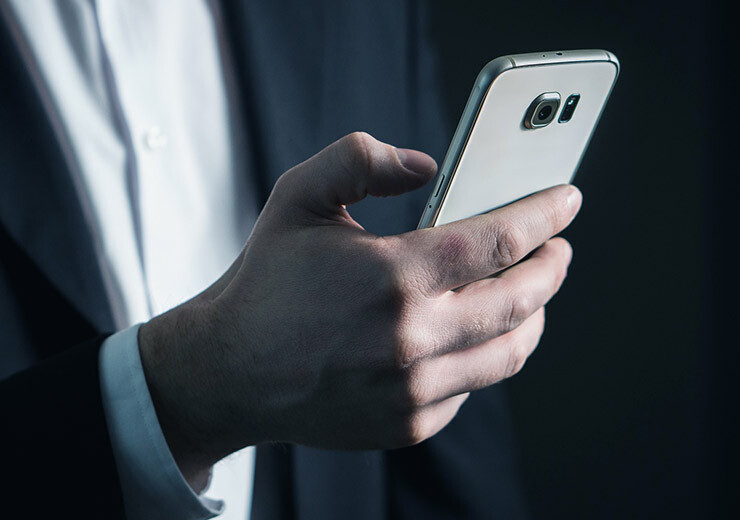 Offline rummy gives you privacy and personal interaction. Even though online rummy games are run on secure servers and use high encryption, some people aren’t comfortable with the arrangement. 2. In an offline setting, you are most likely playing with family and friends. This can be a more relaxed and fun environment compared to online when you are playing against strangers. It gives you a chance to spend quality time with your loved ones. 3. 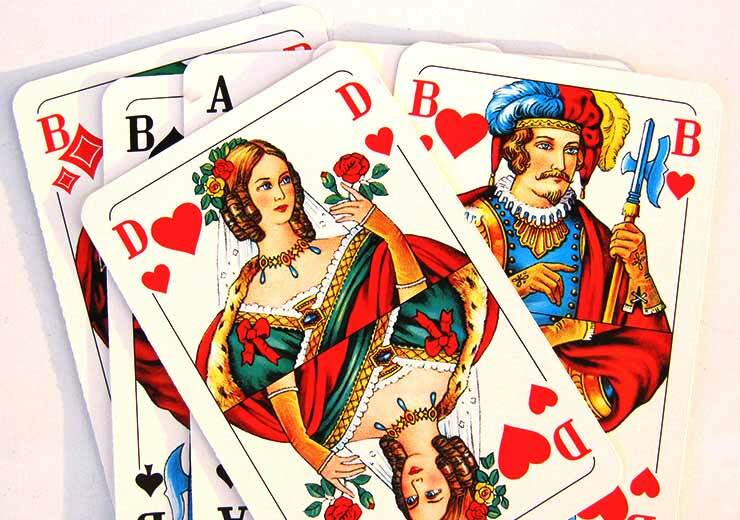 In a game of offline rummy, there is no need to worry about bandwidth and network issues. Since it played physically, it does not need an internet connection. 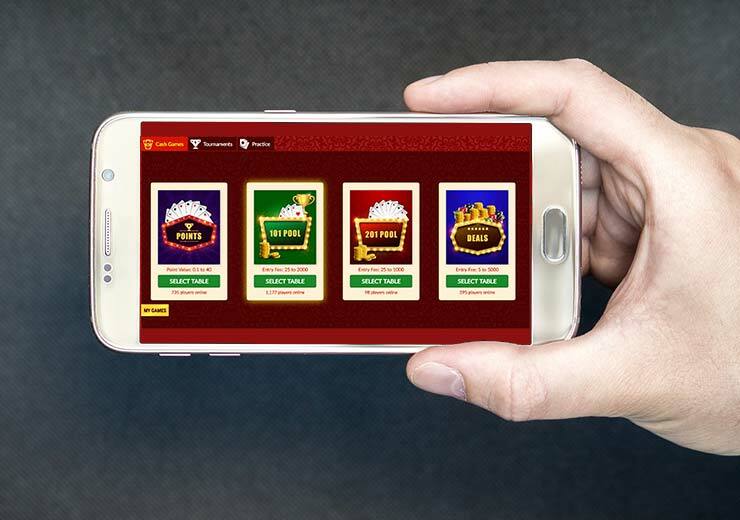 While both have their own plus points, online rummy has a lot more practical benefits. Most importantly, it is comfortable and convenient. You can play a game of rummy on a handheld device like a phone or tablet or even on your PC or laptop. Another reason why you should consider playing online rummy is that it gives you the chance to win money and test your skills against quality opponents.